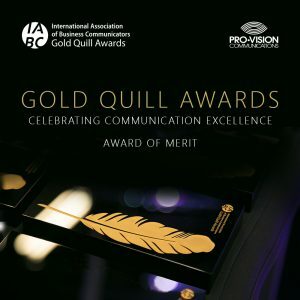 Pro-Vision Communications: the winner takes… IABC Gold Quill Awards! — Новости Набережных Челнов, Казани и Татарстана. Главная Общество Pro-Vision Communications: the winner takes… IABC Gold Quill Awards! Создание сайта:UNDRWD. 82 queries in 0,386 seconds.